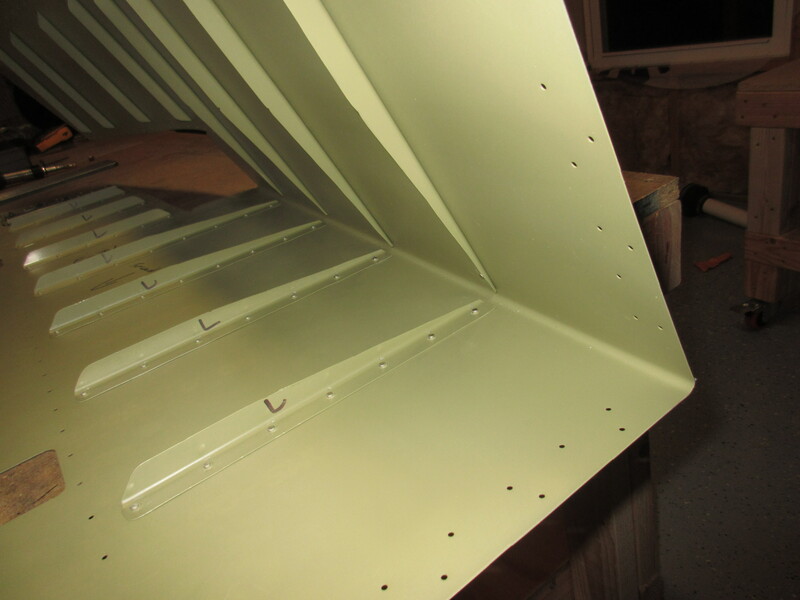 More Stiffeners!! 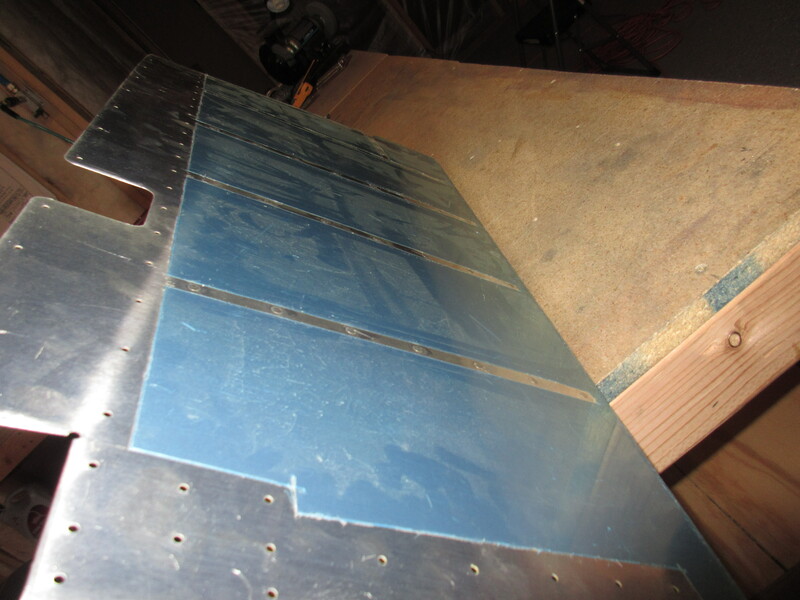 Tonight I think I should be done with stiffeners at least for a little while (wing kit maybe?). I worked to rivet the last remaining stiffeners on the left elevator, and then moved on to attaching the E-615PP trim support plate. First, I started off by working on dimpling and countersinking the E-615PP support plate to get it ready to rivet on the nut plates. 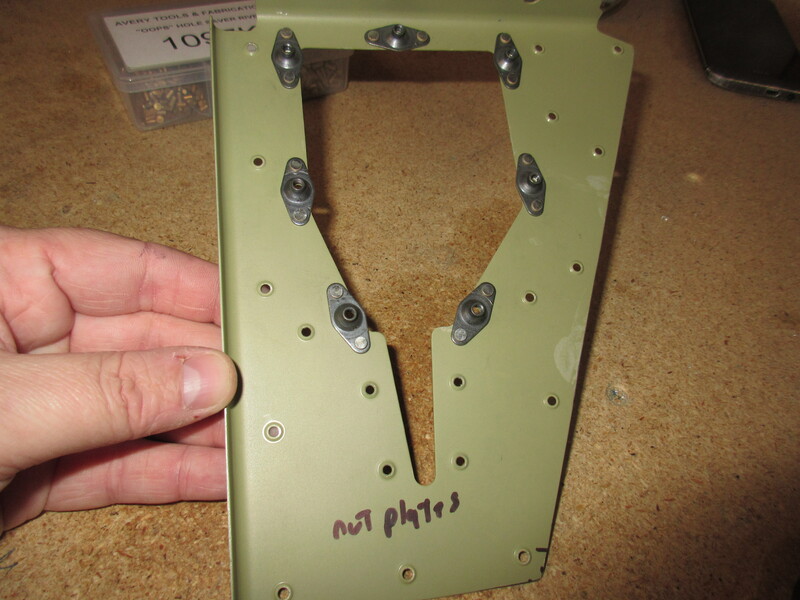 I found my #6 dimple die and I have decided to use NAS1097 3-3.5 rivets to hold the nut plates on. I used my deburring bit and machine countersunk the E-615PP by hand. This took a little time, but it guarantees a very nice finish. 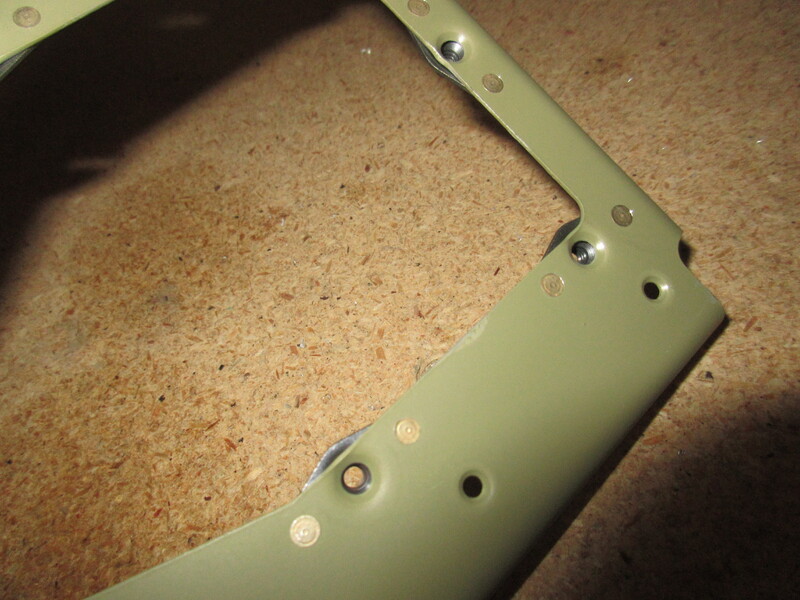 I test fit each rivet in the holes to make sure they were nice and flush. 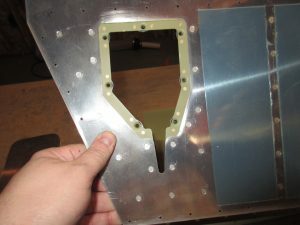 With the E-615PP completed, I moved on to the last of the stiffeners! There isn’t much to talk about here, since I have done this several times in the past, and the process is the same. I back rivet the stiffeners onto the skins and make sure everything is flush and straight. 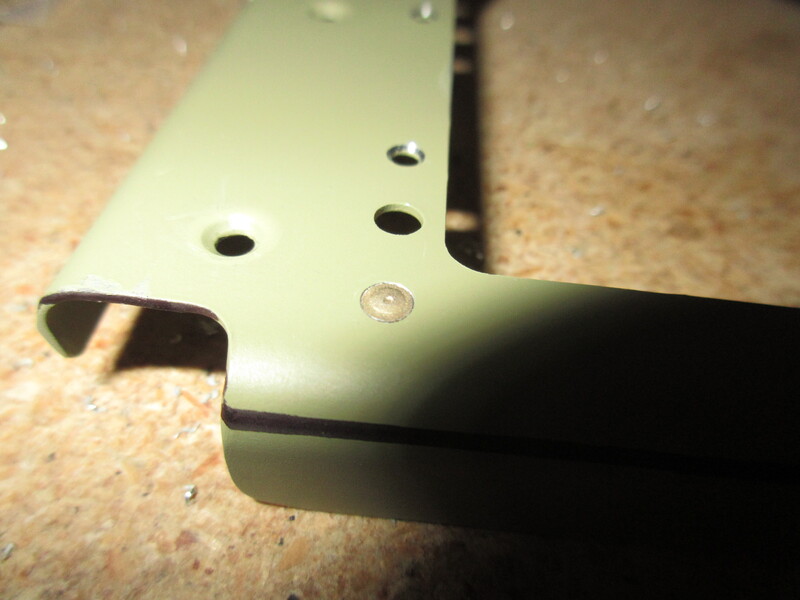 The only difference is that this time, we are also going to back rivet the E-615PP support plate to the skin as well. 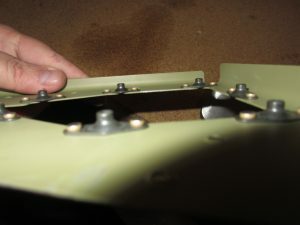 It serves as both a stiffener for the inboard end, as well as a doubler for the electric trim servo and its mounting plate. 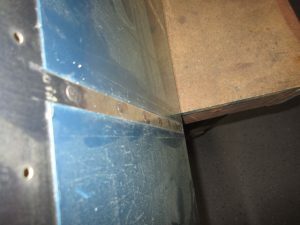 I took my time, and everything came out looking really nicely. Tagged Stiffeners, Riveting, Nut Plate, Left Elevator. Bookmark the permalink. Lynn’s RV-7 Build | Powered by Mantra & WordPress.